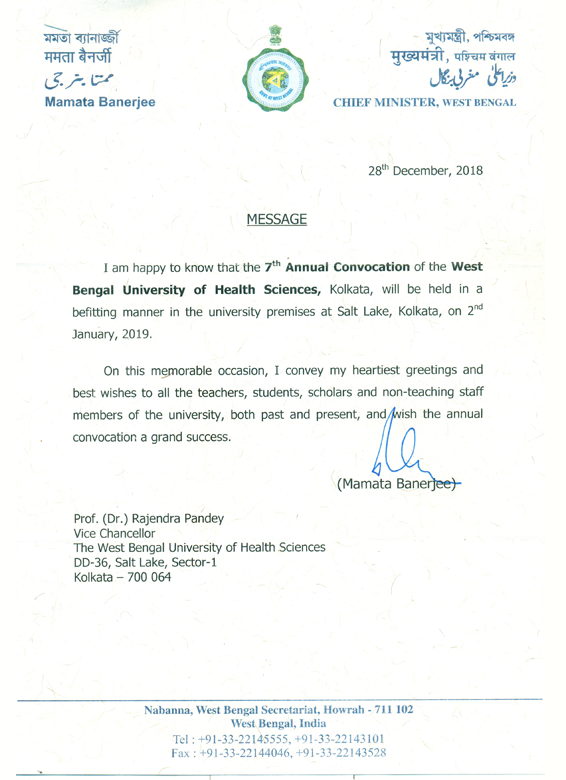 HLG Institution was established in the year 2015 with 5 (five) Diploma courses under State Medical Faculty of West Bengal, exclusively dedicated to the education of healthcare professionals, under the academic wing of HLG Memorial Hospital Pvt. Ltd., Asansol which was established in 2004. It is a unique medical institution, which will create quality manpower for all levels of healthcare delivery. This is the first such dedicated institution in this region which provides paramedical and administrative education, all under roof. Admission to all courses will be on the basis of eligibility marks in PCB and in the priority laid down by the University. Admission procedure will be online and counselling or any other rules prescribed by the WBUHS. Eligibility for Masters in Hospital Administration course: Graduate in any discipline.